This research was conducted by the Center for BrainHealth at the University of Texas at Dallas and was published Wednesday in the online open-access journal Frontiers in Neurology. While the fastest recovery occurs in the first six months following trauma, specific TBI programs can be applied to achieve continued improvements as the new experiment shows. The study enrolled, 20 adolescents aged 12 to 20 years, who had suffered TBI at least six months prior to participating in the research. The participants were exhibiting gist-reasoning deficits, which is the inability to extract relevant meaning from complex information. Gist reasoning is deeply associated with cognitive abilities, such as working memory, which involves holding pieces of temporary information and changing them, as in mental arithmetic and the ability to filter out useless information. "The after-effects of concussions and more severe brain injuries can be very different and more detrimental to a developing child or adolescent brain than an adult brain," said Dr. Lori Cook, study author and director of the Center for BrainHealth's pediatric brain injury programs, according to a press release. "While the brain undergoes spontaneous recovery in the immediate days, weeks, and months following a brain injury, cognitive deficits may continue to evolve months to years after the initial brain insult when the brain is called upon to perform higher-order reasoning and critical thinking tasks." The participants were randomized into two different cognitive training groups — strategy-based gist-reasoning training versus fact-based memory training. Over a period of 30 days, participants completed eight, 45-minute sessions. Researchers compared the two groups on their ability to extract relevant information and recall facts. Testing included pre- and post-training assessments, in which adolescents were asked to read several texts and then form a high-level summary by recalling examples and forming statements that related to the facts they read. Only the gist-reasoning group showed significant progress in extracting relevant information, a foundational cognitive skill to everyday life functionality. They also showed significant generalized gains to untrained areas, including executive functions of working memory and inhibition. The gist-reasoning training group also showed increased retention of facts, even though this skill was not specifically targeted in training. What we found was that training higher-order cognitive skills can have a positive impact on untrained key executive functions as well as lower-level, but also important, processes such as straightforward memory, which is used to remember details. While the study sample was small and a larger trial is needed, the real-life application of this training program is especially important for adolescents who are at a very challenging life-stage when they face major academic and social complexities. These cognitive challenges require reasoning, filtering, focusing, planning, self-regulation, activity management and combating 'information overload,' which is one of the chief complaints that teens with concussions express. Traumatic brain injuries can be confusing for both the patients and the relatives involved. Along with regular check-ups, caregivers should take TBI patients to rehabilitation treatments that conduct focused brain training. They should also instill a sense of confidence in adolescent patients. "Brain injuries require routine follow-up monitoring. 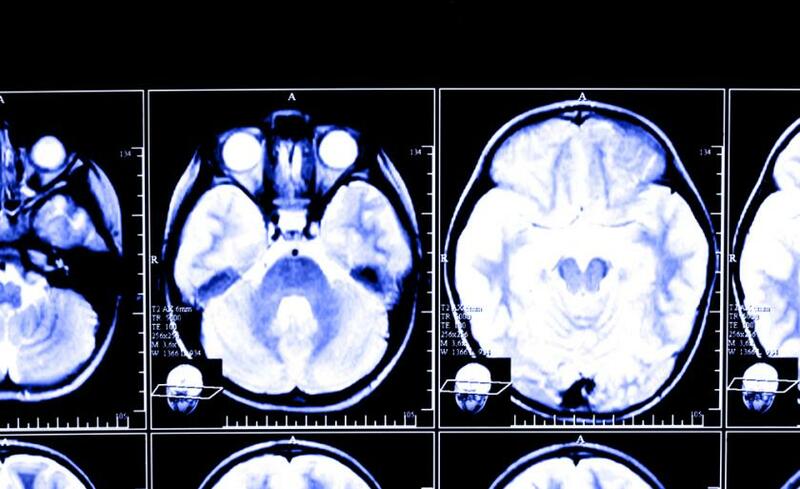 We need to make sure that optimized brain recovery continues to support later cognitive milestones, and that is especially true in the case of adolescents," said Dr. Sandra Bond Chapman, study author, founder, and chief director of the Center for BrainHealth and Dee Wyly Distinguished University Chair at the University of Texas at Dallas. "What's promising is that no matter the severity of the injury or the amount of time since injury, brain performance improved when teens were taught how to strategically process incoming information in a meaningful way, instead of just focusing on rote memorization." TBI is the leading cause of death and disability in children and adolescents. In 2009, 248,418 cases of TBI were reported among children of 19 years and under, caused due to sports and recreation-related injuries. While mild injuries heal fast with immediate improvements in cognitive abilities, the more traumatic injuries may hamper the ability to learn and pay attention. Nervousness, restlessness, confusion, and, in some cases, aggression may also appear after a TBI. Source: Cook L et al. Frontiers in Neurology. 2014.